It’s finally spring and you know what that means - spring cleaning! I’ll admit that I don’t often have the drive to seriously clean my house, but there really is something about the change of seasons that makes me want to tackle all the grim that has built up all winter. Get your spring cleaning done before it gets so nice outside you won’t want to stay in your house! 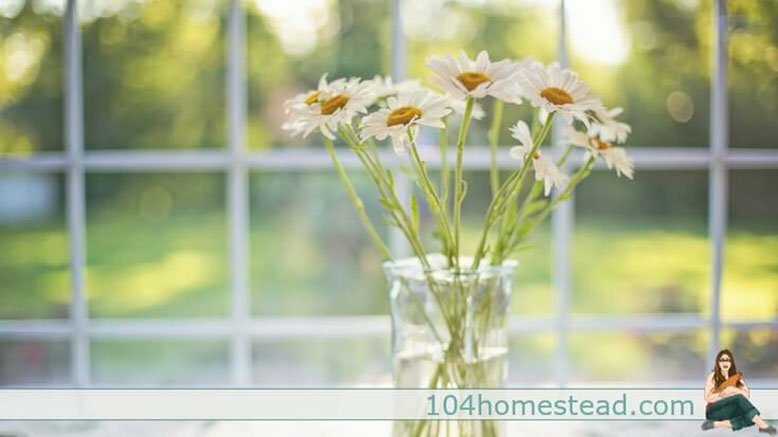 Throw open your windows and follow these spring cleaning tips. Make a list of everything you need to do. Think about the places you skip on your day to day cleanings, like baseboards and air vents. 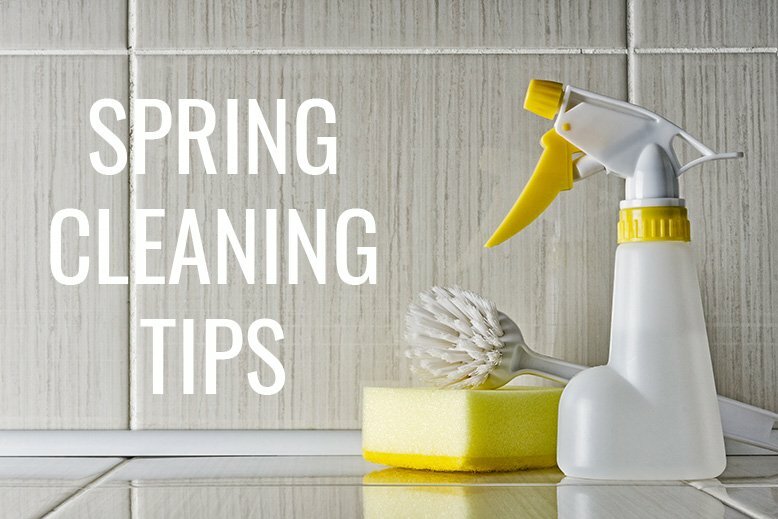 This Spring Cleaning Checklist I found from Sylvane can help you get started. Declutter as you go. This is your chance to load up your car with everything you want to donate and get rid of it! 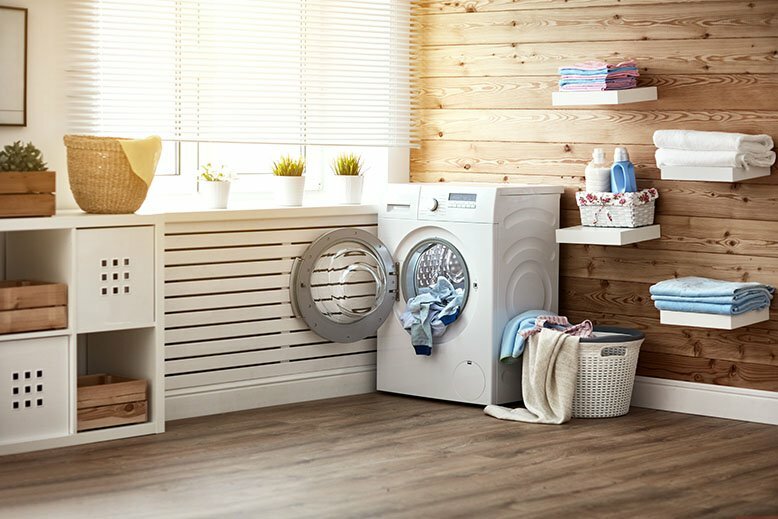 You’ll not only feel more organized, but you’ll also be able to keep your home cleaner longer as well. Work from the top down. Wiping off the blades of ceiling fans or brushing cobwebs from the corners of the room will make your floor dirty, so save yourself time and don’t redo jobs you’ve already done. Wash your windows on a cloudy day to avoid streaks and clean your window screens. Take your screens out, squirt them with soap, and rinse them down with the hose outside. You’ll love looking out a clean window. Move furniture around so you can get hard to reach areas and the dust mites that hide there. You’ll be surprised, and a little grossed out, by all the dust sticking to your walls behind your furniture. When cleaning your kitchen, take this as a chance to get rid of any appliances or kitchen tools you don’t need. You’ll be able to open drawers and cupboards easier and keep things more organized. Wash all your bedding, including your down comforter. To keep your down comforter from balling up and getting ruined in the wash, throw a couple of tennis balls in your dryer to puff it up. If your shower curtain is covered in watermarks and stains, throw it in the wash with a few towels and hang it up to dry. It’ll feel brand new and make your whole bathroom fresher. Wipe down your patio furniture with warm water and dish soap so that you’re ready for the warm days ahead.